The numbers are in! 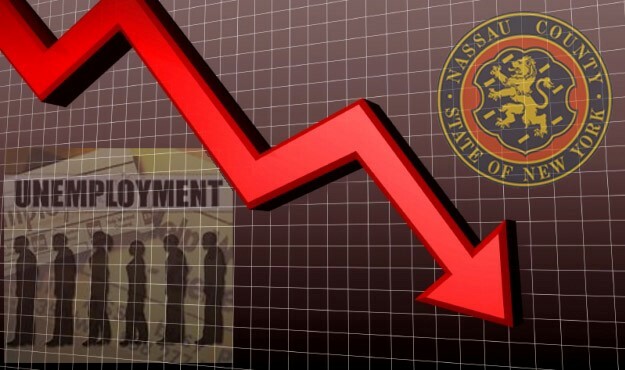 According to the New York State Labor Department, Nassau County added 27,900 jobs in 2016, dropping the County's unemployment rate to 4.1%, the lowest in New York State. It's proof that cutting County spending and holding the line on County taxes encourages economic growth and job creation.